If reaching 41 has earned me anything, it is the right to eat what I want when I want it. Today that means cake first thing in the morning! Today is off to a fabulous start. 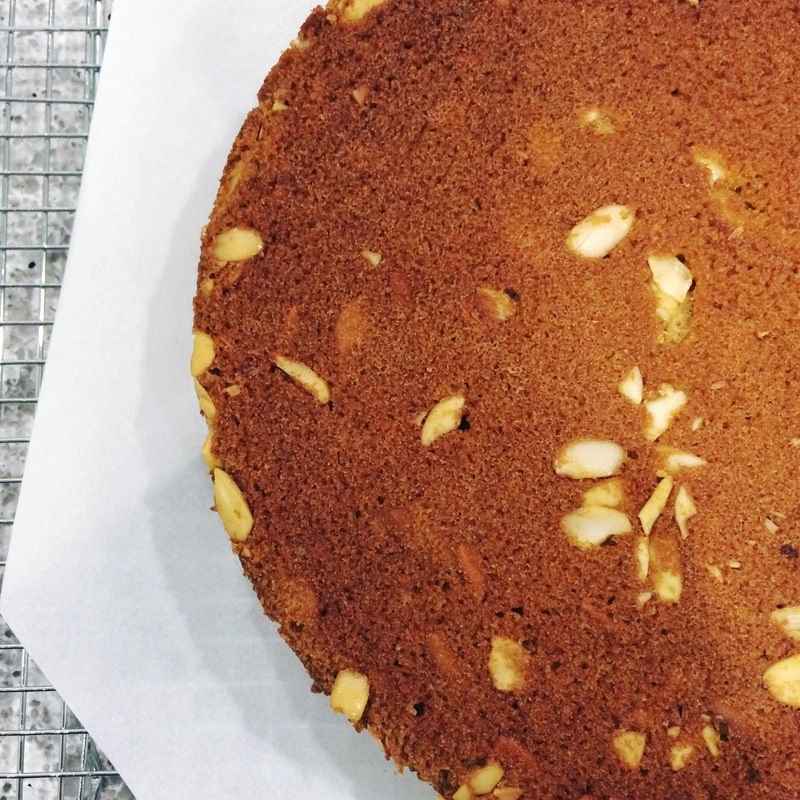 Note: It’s a honey-sweetened, dairy-free, whole-grain almond cake so… maybe not so reckless.